Ohad’s back with a brand new song! Ohad is currently finishing up his 3rd album of new material. 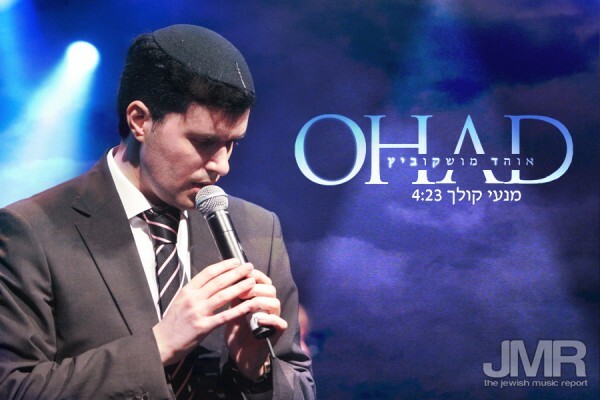 Ohad will also be performing live at this years HASC A Time for Music 24, a Time for Duets. Ohad will be in a featured duet with Yehuda Green. Produced by David Fadida. Enjoy this beautiful tune below.